Daniel Vaughn Designs, in State College, Pennsylvania, specializes in creative flowers for wedding events of all styles and sizes. Whether you are having a small and intimate wedding or an extravagant event, they will work with you to create exquisite floral decor and bouquets. 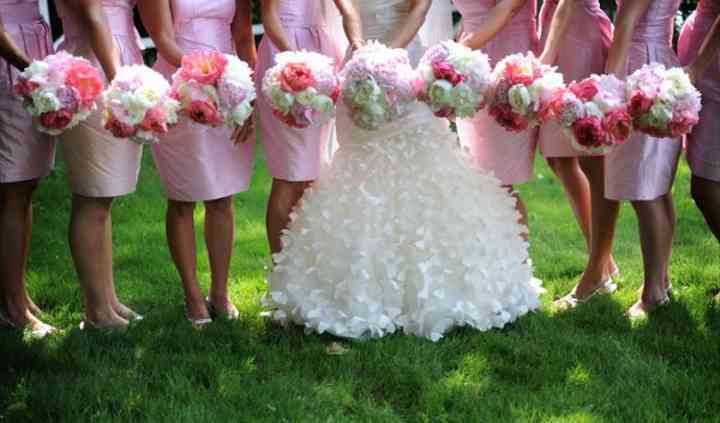 Daniel Vaughn Designs provides personalized service to you during a consultation and will discuss floral design options. 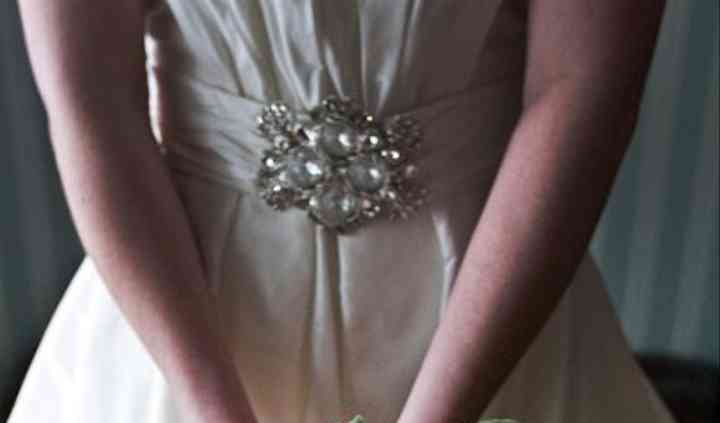 Ahead of the big day, they will visit your venue to ensure all the pieces will work well with the location. The florists use their strong attention to detail to create looks that will fit your classic, country, eclectic, glamorous, modern, nautical, romantic, rustic, tropical, or vintage-styled wedding. On the day of the event, they will deliver and set up all items. 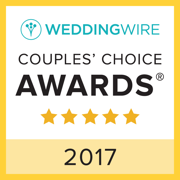 Their unparalleled designs come to fruition in aisle, altar, and chuppah decor as well as table arrangements for your reception. 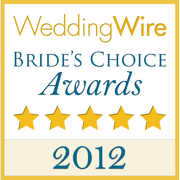 For the wedding party, they can create elegant bouquets, boutonnieres, corsages, flower crowns, and flower girl baskets. Flower petals and single flowers are also available. Our family cannot say enough about the wonderful experience we had with Daniel Vaughn Designs! 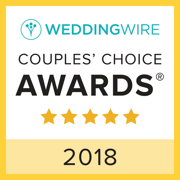 We would wholeheartedly recommend Dan, Cindy, Mike, April and the rest of the creative staff there for a ... Read more a wedding that is custom designed just the way you want!! The brides family was from an island in the South Pacific and they wanted some of the ambiance to reflect that culture. Daniel accomplished that and more!! He did an amazing job with suggesting certain flowers to showcase the bride's wishes! He used gold washed manzanita branches designed in gold revere bowls with gorgeous orchids suspended from the branches surrounded by white hydrangeas and gold votives on the guest tables at the reception! The brides personal flowers were just perfect....white phalaenopsis orchids for her and her 8 bridesmaids each carried a stunning monochromatic bouquet of one variety of flowers that matched the wedding colors....with the honor attendant having a mixture of all those flowers and the groomsmen had matching boutonnières to each of their respective bridesmaid!!! Such a creative idea that was perfect! Daniel provided many opportunities for our input, suggestions and even revisions! We didn't discuss a budget limit with him (our fault) and when we received his proposal it was higher than we had anticipated.... NO WORRIES.....he did some refiguring and 'voila'....it was just right where we needed it to be....and no less beautiful! We felt Dan understood what we wanted and he achieved that and more just PERFECTLY!!! Daniel is a botanical artist! Daniel worked closely with my husband and I (and let's be honest, my mom), to bring our vision of a cosmic wedding to a reality. We wanted a celestial-themed wedding, but our reception venue was very ... Read more formal and elegant, so we had to have the perfect fusion of classy flowers, yet whimsical. Daniel brought our vision to life in the most fantastic way. I also did not want my bouquets to match the venue, but to mimic the natural setting where we were married. I got SO many compliments on our unique bouquets and Kyle and his guys really enjoyed the magnetic boutonnieres Daniel designed. Also, Daniel worked well to accommodate my budget. He was very receptive to all of our questions and thoughts. I was so impressed by his versatility. He is able to execute anything you need, from traditional to boho, and he is so much fun to work with! Dan produced some lovely flowers for our wedding ceremony. We gave him rough guidelines for what we wanted, and he gave us a couple price points to chose from. He came up with a unique solution to get ... Read more my MIL’s favorite flowers for a pinned corsage. He is also one of the few (if only!) places in town that will do thistles on boutonnieres. We ended up picking up the flowers the night before and putting them up ourselves at our ceremony site (an hour away from the shot) the day of. The flowers survived the trip and the night just fine. He was very responsive to emails and he and his wife were very easy to work with. Looking for a floral designer with flair and uniqueness? Look no further than Daniel Vaughn. Dan and his staff offer some of the most unique arrangements I have ever seen. And the service is beyond compare. 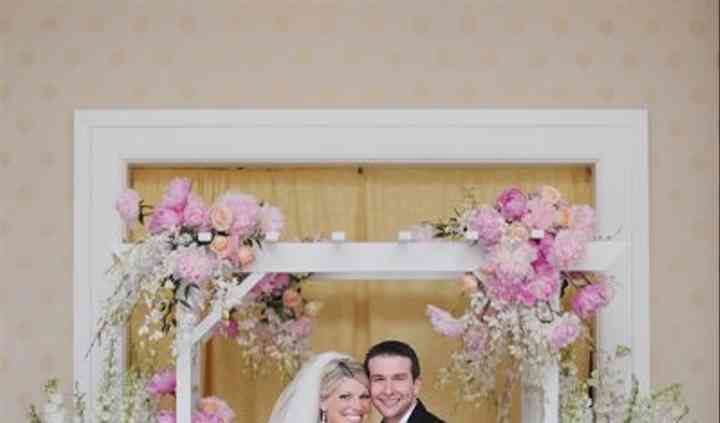 We have worked hand in hand with Dan year after year on designing and decorating our Bridal Expo booth. Every year he outdoes himself with the look and feel he presents for us. Amazing man, Amazing Staff, AMAZING FLOWERS and IDEAS! Daniel Vaughn and his team do STUNNING work! 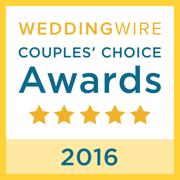 Their eye for design never ceases to amaze me and they create an amazing WOW factor at every wedding and event that we work together on. Highly recommended. Daniel Vaughn Designs creates the most lavish & creative floral ART in State College. Seeing their work literally takes my breath away! It is obvious that they put their heart & soul into every single arrangement. Their style is both unmistakable & unforgettable.